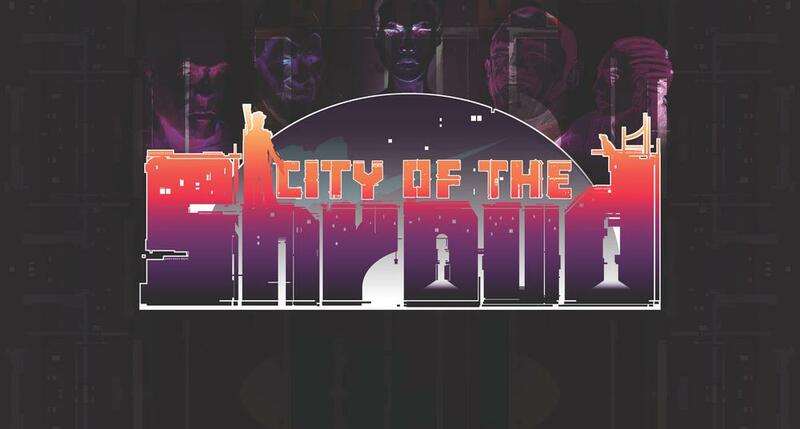 City of the Shroud™ melds tactics gameplay with the on-your-toes action of a fighting game into a "tactical brawling RPG" (we made that up) with and an immersive, community-driven RPG storyline. Iskendrun is trapped, desperate, mired in violence and corruption...and harboring, somewhere, the one who has created the otherworldly Shroud that has enveloped the city. Choose your allies wisely and fight to build their strength - your choices, and those of every other player, will determine the fate of the city. Every player will impact the balance of power between the factions warring for control of the city, and the consequences of their collective choices will play out over several episodes penned by a chart-topping author. Will you save Iskendrun from itself, or will you doom the city to annihilation?